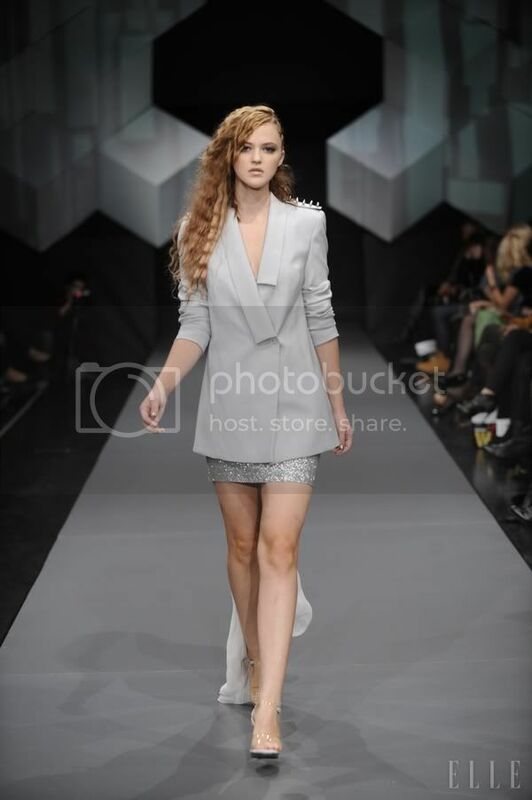 Day 2 of the Philips fashion week, was definitely more to my taste. I finally lived to see Nina Šušnjara's show in person so (since she is one my most favourite designers) I was super excited. 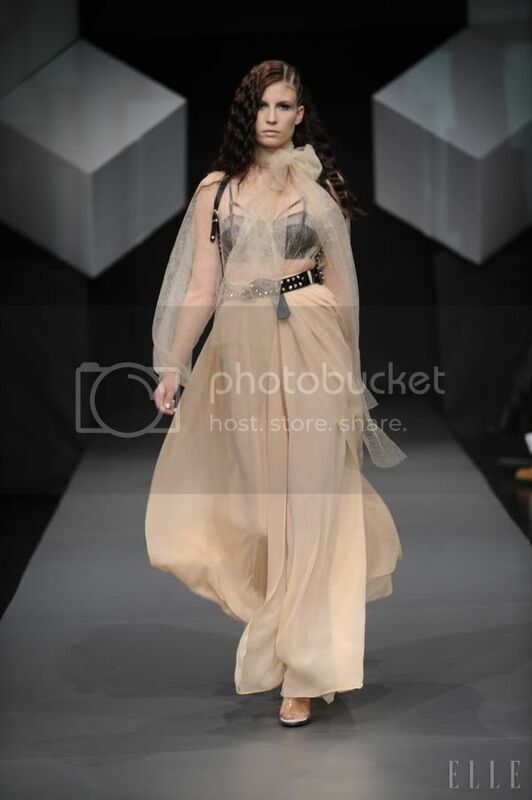 And well once again, she delivered an amazingly chic, elegant and at the same time so wearable collection! 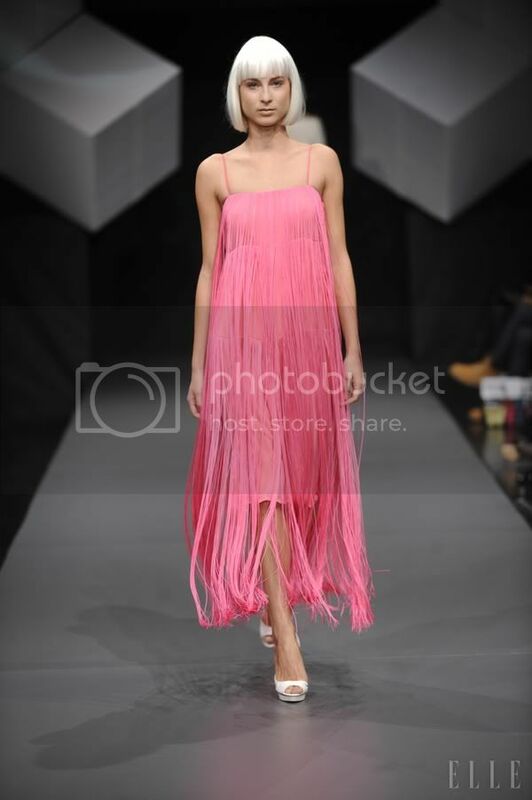 Another pleasant surprise was also Maja Ferme..when I saw all that fringe I was sold! 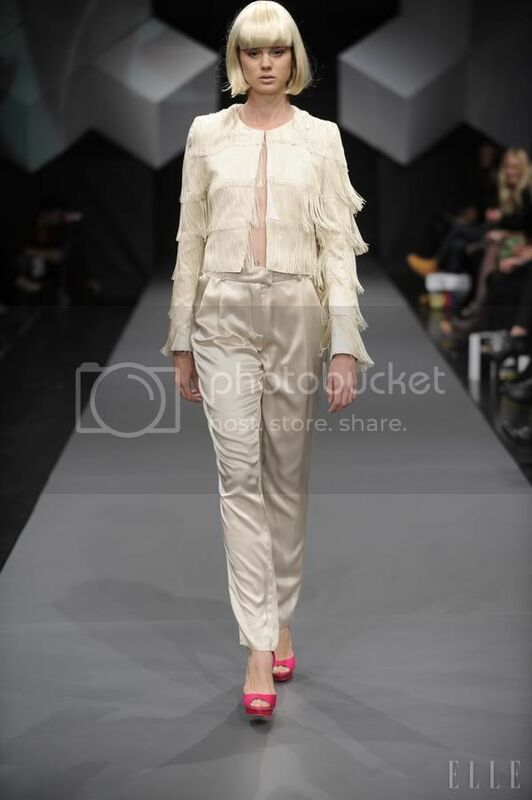 On the other hand Nataša Hrupič's collection wasn't anything special and it kind of reamined in the rear. 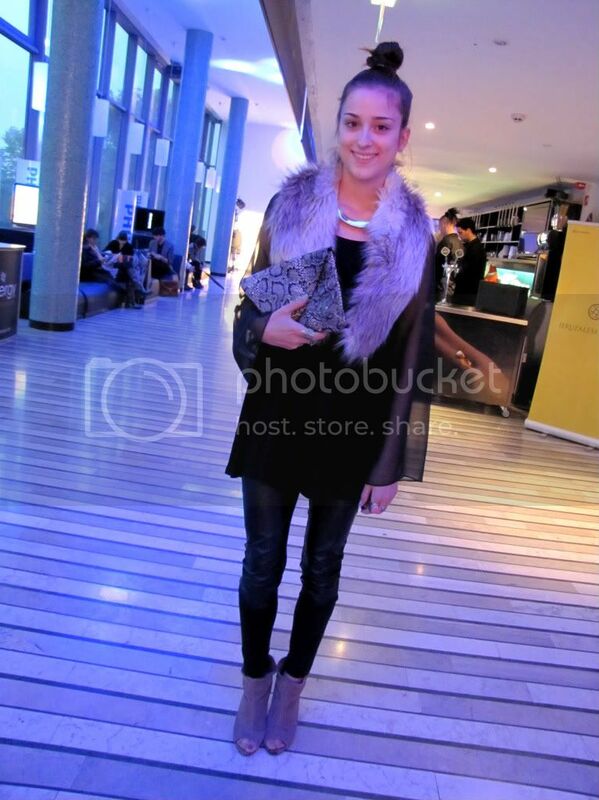 Wearing H&M faux fur scarf, H&M top, Zara shoes and Asos clutch. what a cool outif you have here! and great collection too. thanks for your comment girl!!! your blog is amazing and so stylish!! Thank you! That first blazer is lovely! you look stunning, and the event looks so awesome. Thank you for your sweet comment! We can follow each other if you want... Just let me know! You have a gorgeous outifit here! And fabulous collections! I like the combination you chose: transparent-croco-fur!!! And the looks from fashion show so beautiful, great choice! I love your fur collar and the sheer sleeves of your super chic dress. You are so gorgeous! Is this the Polish fashion week! I´d love to attend sometimes soon, I hear you guys have so many talented designers! Great photos and great outfit! 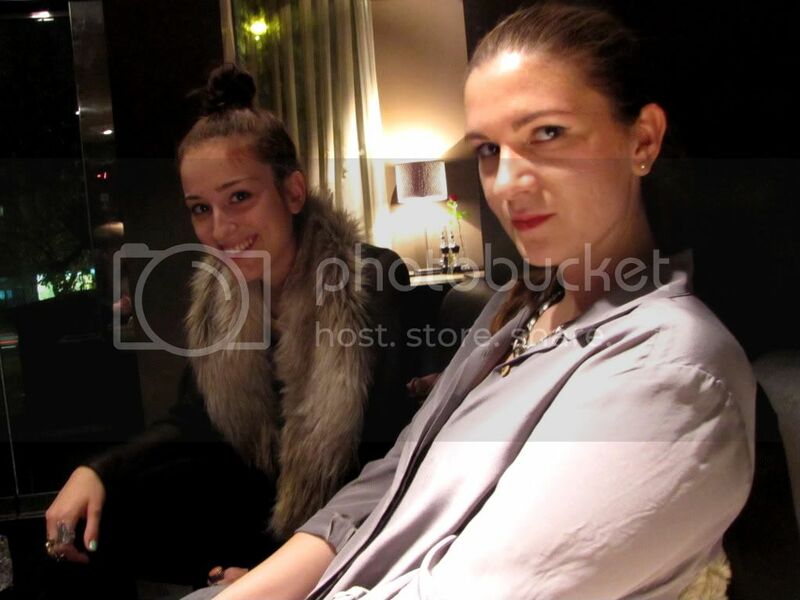 Looks like you had an amazing time, and love your envelope clutch! Stunning!! Great BLOGG loving it!! come follow me if youd like! What an awesome fashion blog, you looked amazing. beautiful clothes & great photos. thanks for sharing! I want that pink fringe number! !